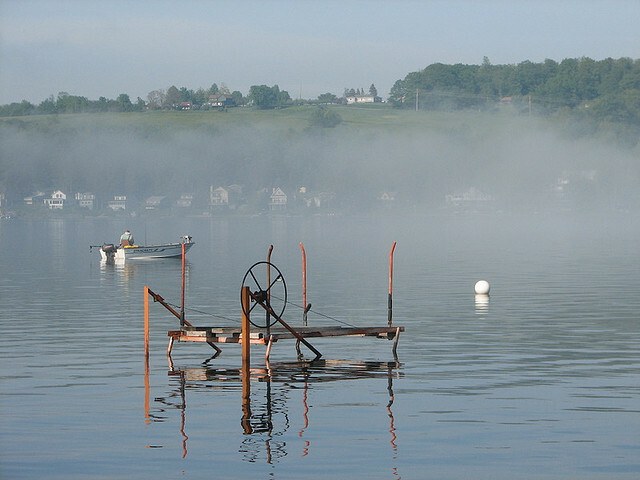 How is the market in Otisco New York? It is a buyers market in Otisco. The average sales price is $195,000, and the average time it takes to sell a home, when priced correctly, is 80 days.